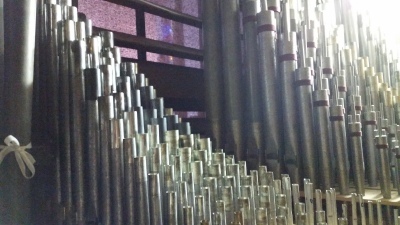 St. Luke's choir plays a vital role in the celebration of Solemn High Mass and other Feast Days. 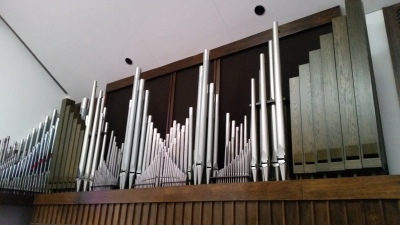 The choir also participates in the Concert Series, Evensongs, A Festival of Nine Lessons and Carols, Christmas Eve Midnight Mass, and special music for Lent and Easter. 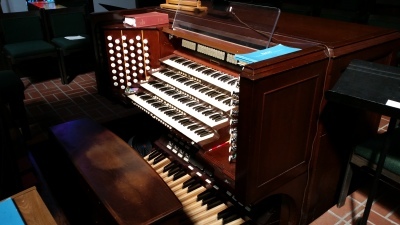 The St. Luke's organ is a combination of our 1969 Schlicker and the 1956 Moller acquired from Trinity Cathedral in Columbia, SC. View the Stoplist Here: organ stoplist.pdf .